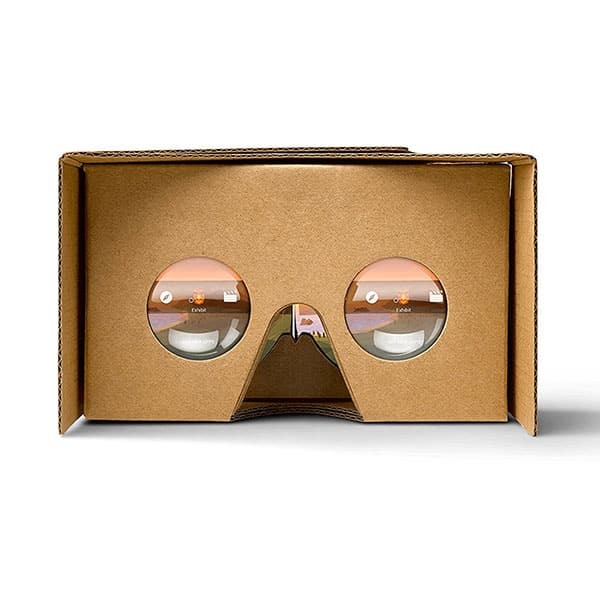 The Xiaomi Mi VR Play is a virtual reality headset for smartphone made by Xiaomi, a manufacturer based in China. The Mi VR app interface doesn’t require the user to manually switch content or change settings. It is possible without leaving the VR experience with a metal button. Two-way Zip design: less conventional than the basic phone clips, it secures the user phone easily. Lightweight Lycra: made from synthetic elastic fiber, and light design for more comfort for the user. Headphones (optional): for a more immersive user experience. 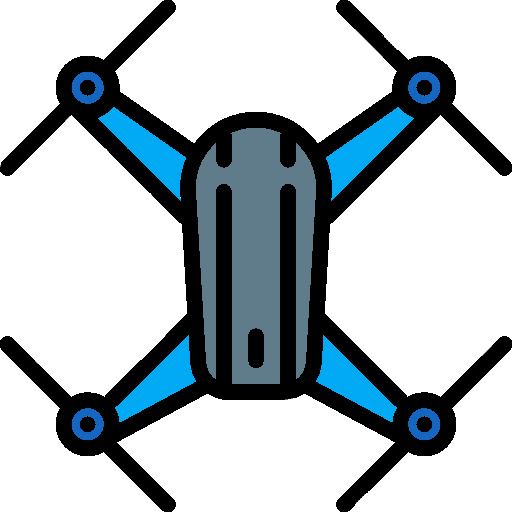 Mi VR App: 2D, 3D videos and VR games Chinese platform that updates every week (only available in China). 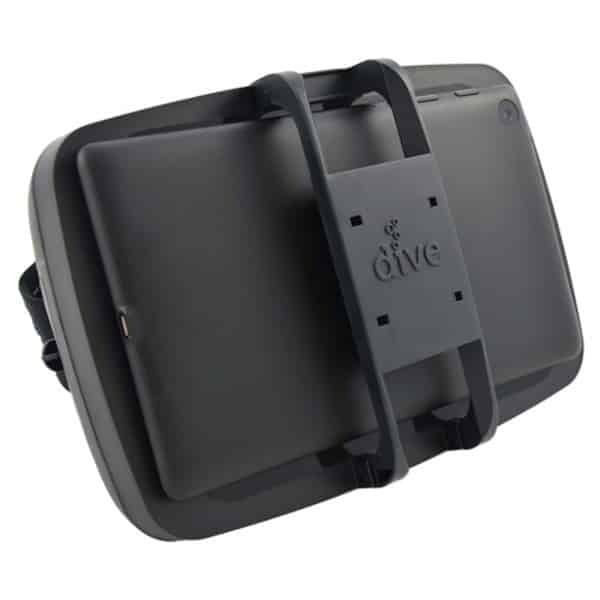 Compatible with Google Cardboard App: access to the affordable VR platform of Google. 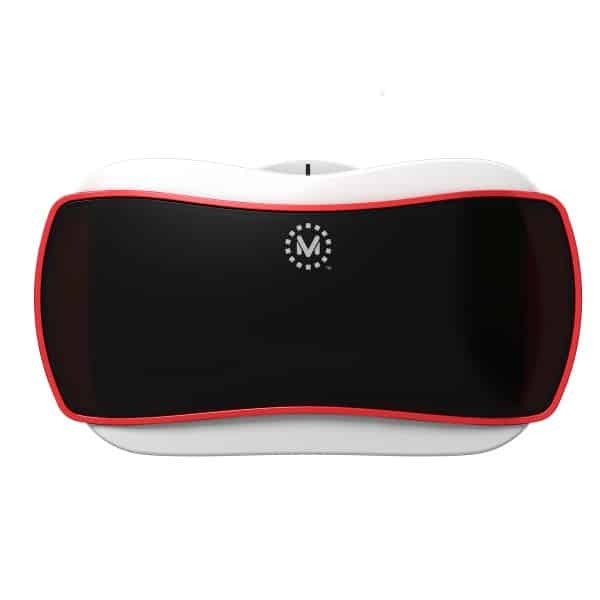 This cheap VR headset is available at the price of $15.99 (see on Banggood). 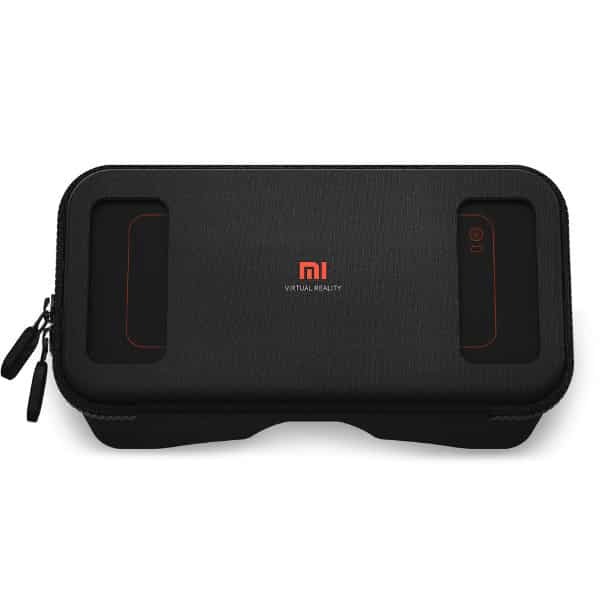 The Xiaomi Mi VR Play has an updated version with more specs called the Xiaomi Mi VR Play 2. 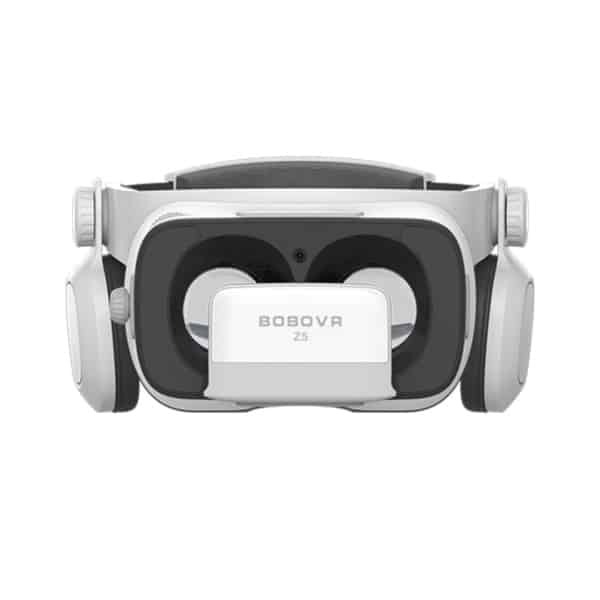 Discover other cheap VR headsets here.